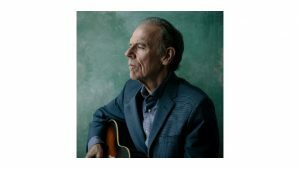 Home » Events » An Acoustic Evening with John Hiatt at Cary Hall! An Acoustic Evening with John Hiatt at Cary Hall! John Hiatt is coming to Lexington for a one of a kind performance! Tickets are on sale now to see this legendary member of the Nashville Songwriters Hall of Fame perform at Cary Hall later this month.